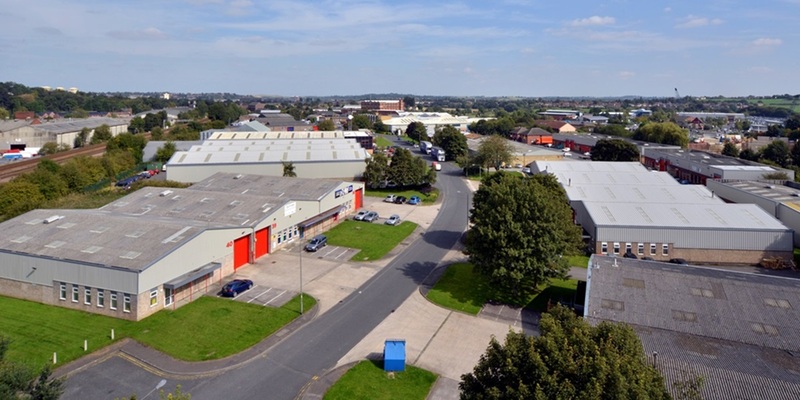 Strategic agency advise on an industrial estate of 35 units. 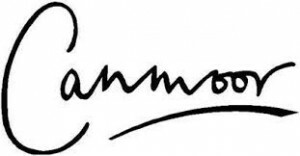 Acting on behalf of Canmoor Asset Management, Gent Visick have provided strategic marketing/ agency advise resulting in a number of successful lettings. 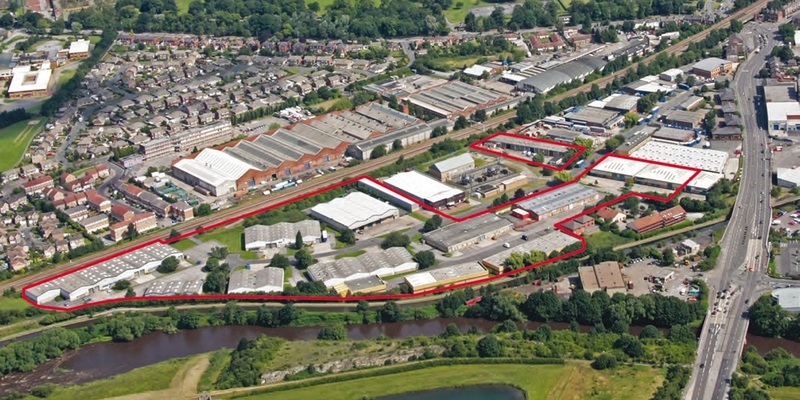 Working in conjunction with landlords Canmoor Asset Management, Monckton Road Industrial Estate has witnessed a flurry of activity since its acquisition by Blackrock Industrial Trust (BRIT) fund in June 2014, a joint venture between Blackrock and Canmoor. 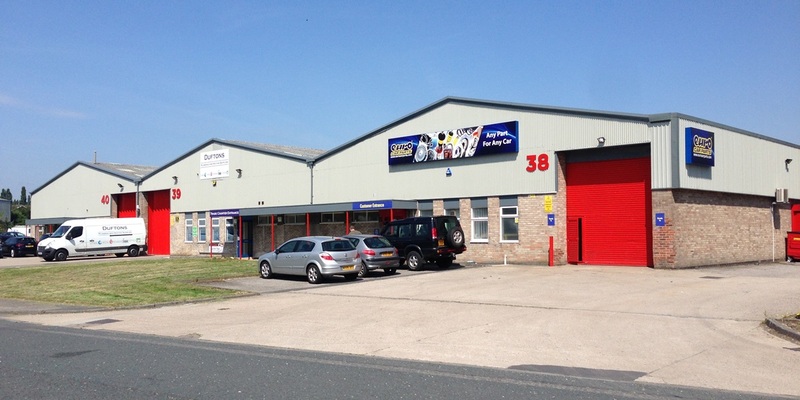 Within only a short period a number of high profile tenants have taken occupation of trade counter/ warehouse units to include; Balmers GM, German Autocare and Toolstation. Other occupiers on the estate include; Plumb Center, Duftons Plumping and heating, Euro Car Parts and Arets Graphics. Following an intensive refurbishment programme to the vacant units and through a proactive and determined approach by the agents the void rate on the estate was reduced to just 4%.